Give your skin some extra topical love. A facialist once told me that the skin is the body's third liver — meaning that it has a huge role in processing the body's toxins (which all show up on your skin), but is also the last organ to get the nutrients from the food you're eating. Because of that, you really need to give the skin some extra topical love from time to time to hydrate it, plump it back up with nutrients and flush out all of those toxins. Below's top facials do one or more of those things to an excellent standard. I cannot recommend this facial enough. It's a little bit strange and you might feel like a crusty iguana for a decent bit during the treatment, but it is well worth it. The DMK Enzyme Facial isn't a fluffy facial designed to just moisturise the top layers of your skin. Instead, it focuses on creating lymphatic drainage and blood flow, which in turn flushes out the toxins in you face and encourages collagen production. The treatment helps with various types of skin problems - ageing skin, sun damage etc., but it is particularly recommended to people who have rosacea (which is worsened by dehydrated skin). The facial consists of a gentle cleanse and pre-enzyme exfoliation which is then followed by the application of an enzyme mask which is left on for around 45 minutes. During this time the mask becomes rock solid, which might be a bother for someone who suffers from claustrophobia, but I personally just felt like I was slowly turning into an itchy lizard. When the mask comes off freshly oxygenated blood rushes to the now dilated capillaries creating a 'plasmatic effect' (crazy tiny red lines all over your face and chest) which only lasts up to 20 minutes after the treatment. The more crazy tiny lines you have, the better the treatment worked, so these are desirable(some people need multiple visits before they even start seeing those lines). After my DMK Enzyme Facial my skin was ridiculously dewy and lush for days, I really can't recommend it more. 414a Mount Eden Road, Mount Eden. 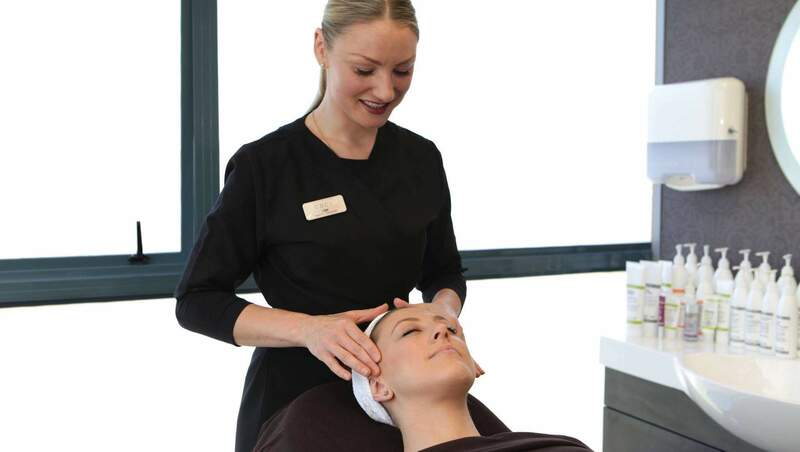 Coming in first equal to the DMK Enzyme Facial is the Bespoke Facial at The Facialist. Instead of stripping away from your skin like a microdermabrasion does, the Bespoke Facial aims to feed your skin with the nutrients it needs to truly glow and achieve homeostasis. Each Bespoke Facial is specially tailored to each client's particular skin concerns. 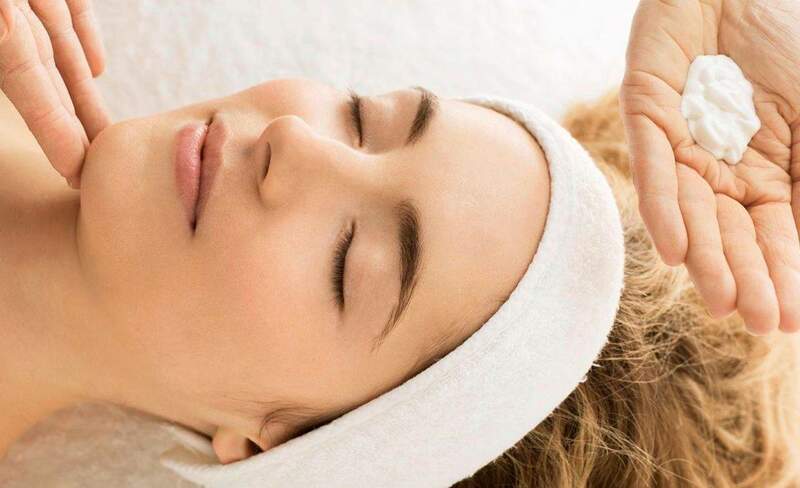 The Bespoke Facial also includes a bit of a massage to help with circulation, lymphatic drainage and tension release in your face, making it an all round overachiever. My skin had a beautiful, fresh glow afterwards for days. Shed 16 City Works Depot, 2-16 Sale St, Auckland CBD. If you are after a truly luxe facial, So Spa should be your first port of call. The facial starts with a nice, short foot bath, followed by a bit of an all round massage before they draw their attention to your face. All of their Sothys products are incredibly soothing on the skin and the experience is so relaxing you might find yourself accidentally dozing off. 21 Viaduct Harbour Ave, Wynyard Quarter. Caci Graham is the halfway house between cosmetic treatment and regular spas offering facials. What's fantastic about this clinic is that it offers clients a long term, 'skin gym' program, which is a tailored year-round program to help treat your specific skin complaints. Caci is particularly well suited to those who have any highly noticeable skin concerns. Although if you're only after one visit, the Murad Method Facial is a good option as it is tailored to your skin. While I was there, Caci gave me a nice vitamin C infusion during my Murad Facial which left my skin feeling nice and plump for a good 24 hours afterwards. 29 Graham St, Auckland CBD. The Buccal Facial shot to prominence as the facial Meghan Markle used. Less a facial and more a facial massage, the Buccal Facial involves a deep, sometimes quite intense massage of all your facial muscles from both the outside and inside (fingers go inside your mouth, yes). The facial promises to drain lymph nodes and create lift, especially over multiple visits, and although my skin looked a little more plump after the massage, that bright, 'lifting' effect disappeared overnight. The real value of this facial as I see it is that it releases all tension in your face — a necessary massage treatment for habitual teeth clenchers, lip pursers and those with permanently furrowed brows. It's surprising how stiff your face can get from stress. Spring Spa is an amazing beauty institution in Auckland. For their facials, they use organic French Codage products. The facial definitely falls into the more fluffy category of facials, and my face felt a little bit heavy after the treatment, but it's overall a truly relaxing experience (their arm massages are truly, truly fantastic) and the use of organic products are definitely a pull. 228 Ponsonby Road, Ponsonby and 8A Turua Street, St Heliers.